Select the 4, 6 or 8-week program below. The Impact Program runs from July 10 – August 31. Times: Group 1 – 8:00am – 10:30am. Group 2 – 9:00am – 11:30am. If you wish to create an account where you can track all your reservations go to http://myhockeyhut.com/my-account. If you have any questions click here to contact us. This is an off-season training program for committed players that want to accelerate their development during the summer. 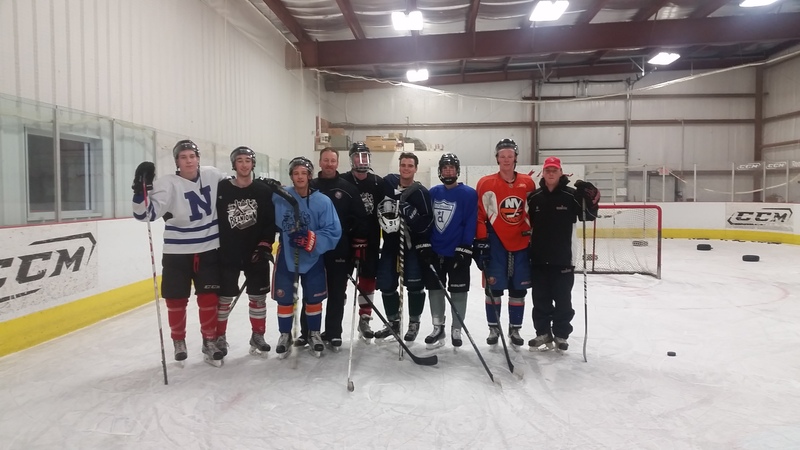 A 10-week program for our Pro and College players and an 8 Week program for our 14U players, a typical day in the program includes a one-hour hockey specific conditioning and strength workout 3 X’s a week with a Healthplex professional trainer. 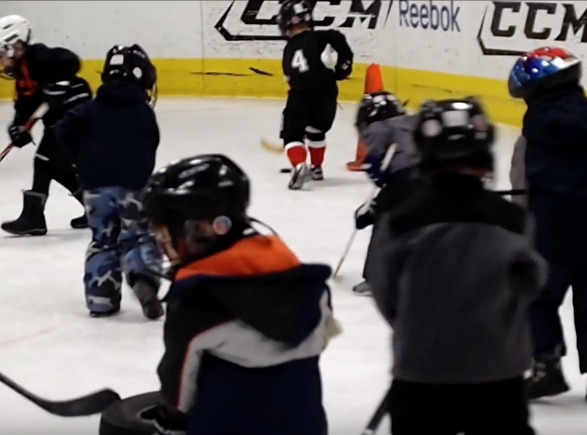 Then we provide a systematic approach to a 45-minute on-ice session with a professional skills instructor. 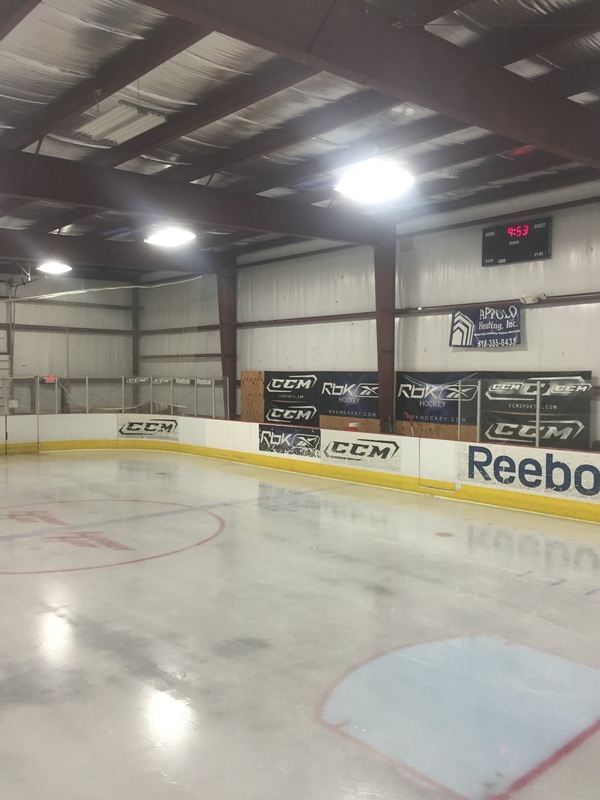 The program is finished with 15-minute stickhandling, shooting, and speed circuits off-ice.